The Women’s Foundation of Mississippi is excited to partner with the Mississippi Humanities Council and ReThink Mississippi for the Spring 2018 “Ideas on Tap” series! All Spring, we’ll be joining these groups to host panel discussions about the impact young people make by staying (and sometimes leaving) Mississippi. We’ll look at areas in which young people are making a difference in Mississippi: politics, business, media, arts and culture. The panels last from 5:30-7:00pm and all are taking place at Hal and Mal’s in Downtown Jackson. We provide the conversation and snacks – you provide your own drinks (cash bar available). 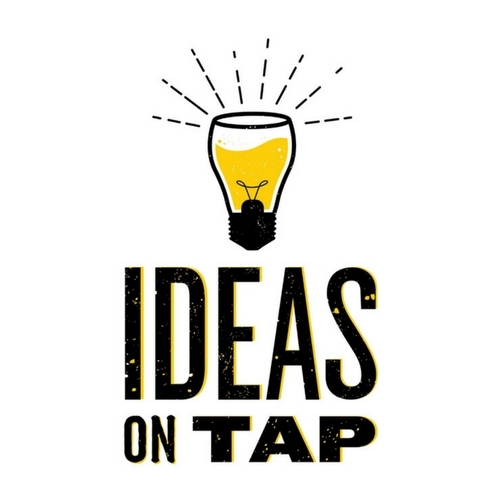 January 23, 2018 – Ideas on Tap: Emerging Mississippi – Young people in politics and policy.